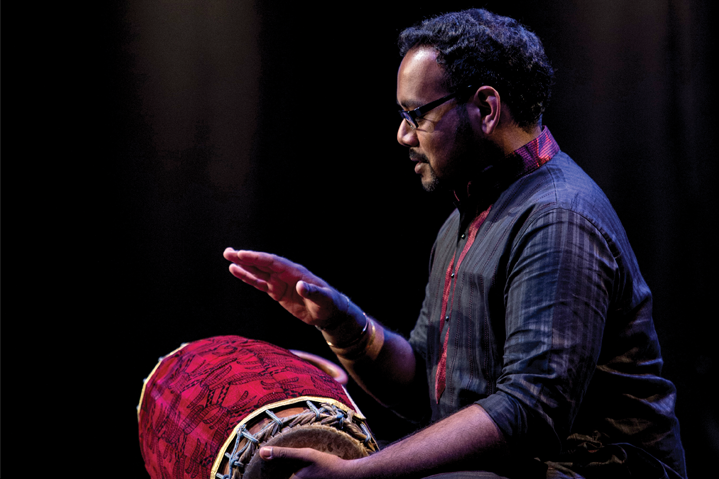 Welcome to the hub of South Asian dance and music in the UK, with an international outlook. Raise your profile and reach your target audiences. 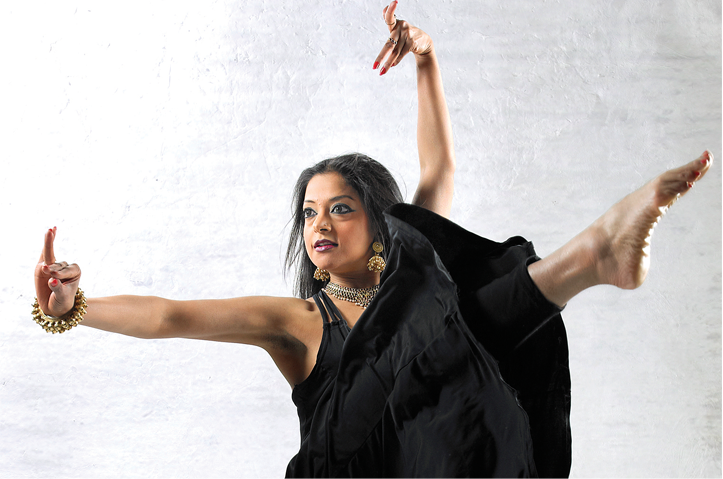 We are a key port of call for those with a commitment to South Asian arts. 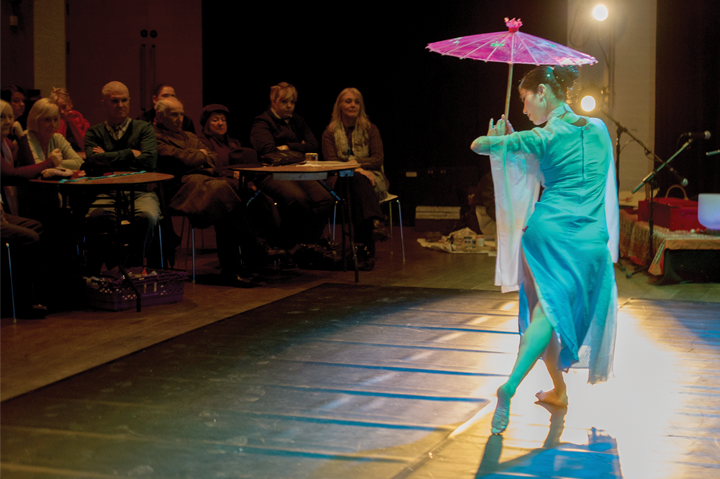 These include students, teachers, performing artists, agencies and audiences. Advertise on our website and we will also spread the word via our free weekly e-newsletter and our social media platforms: Face Book, Twitter and Instagram. Taken together we reach 2000 committed arts lovers weekly. Just send us your image(s), copy and links for the main page banner, or artwork as jpeg or psd for the side panel. If you need assistance with design, we can help with that. 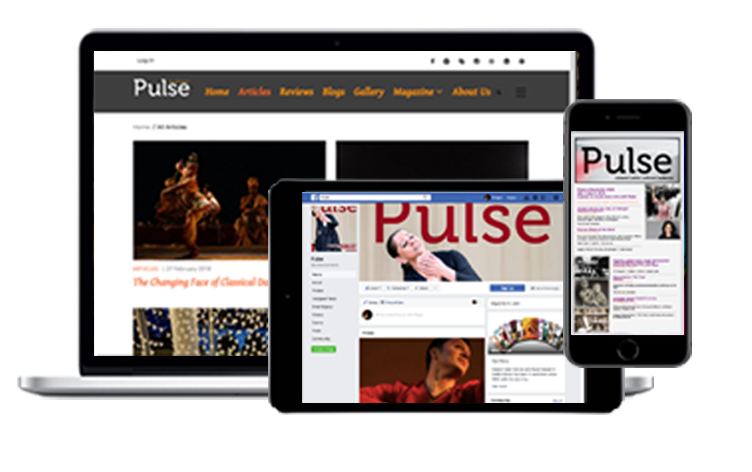 So whether you’re an organisation, full-scale company or an independent artist, Pulse has a place for you! Our advertising packages start from as little as £25, an affordable rate for teachers, musicians, photographers, costume makers, web designers and other individuals who want to advertise their services. Banner: £50 per week On the home page a full-screen image for high impact.